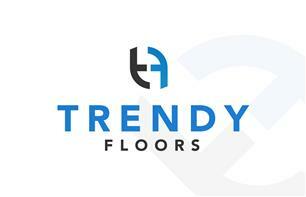 Trendy Floors - Carpets/Flooring based in Lyne, Surrey. A young professional with over 10 years experience in the Flooring industry, from a long line of Carpet Fitters. All measuring, quotations and installations carried out by myself, with an emphasis on giving you a friendly and personal service from start to finish. Quotations free, honest advice given.